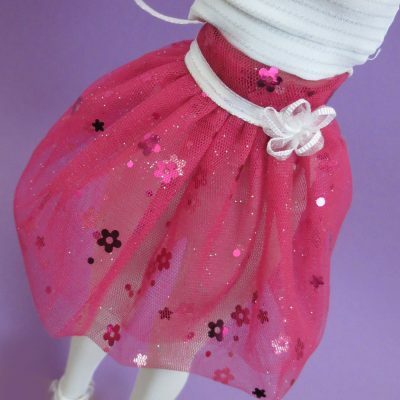 Orders ship out within 14 business days unless otherwise stated on the product order page. 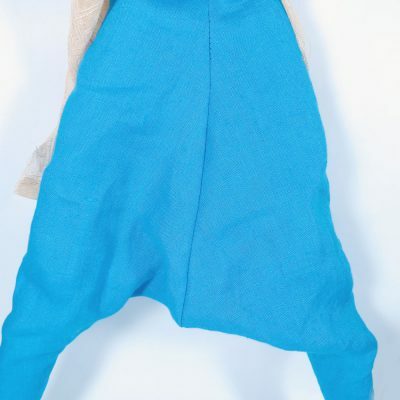 For more information on our shipping policies and other info, check out our Policies page or send questions to sales@karlyl.com. 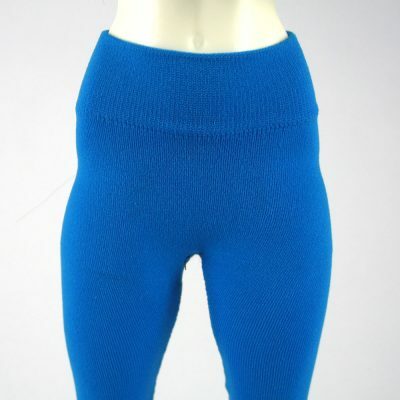 Our clothing fits a variety of sizes! 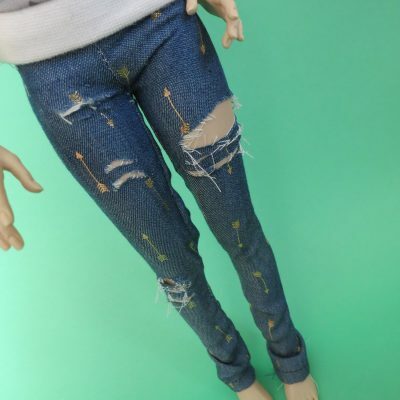 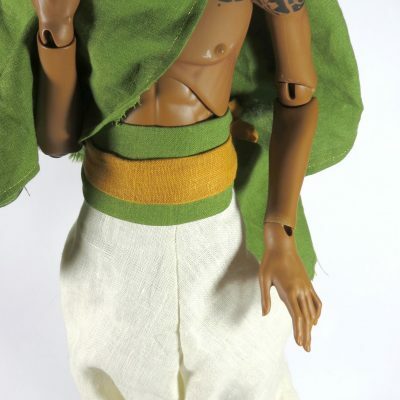 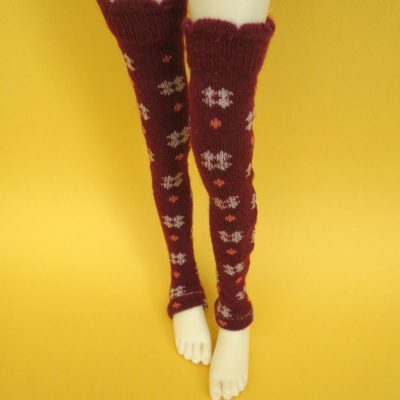 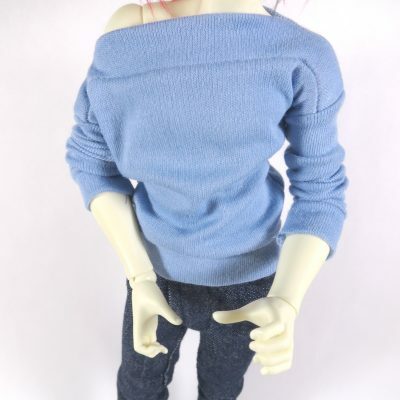 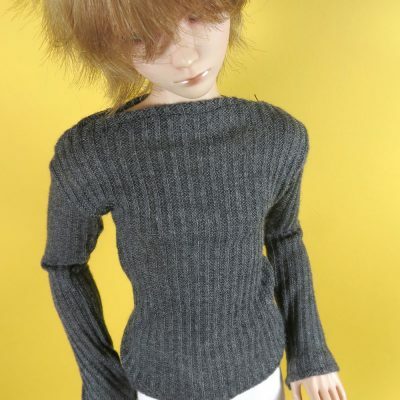 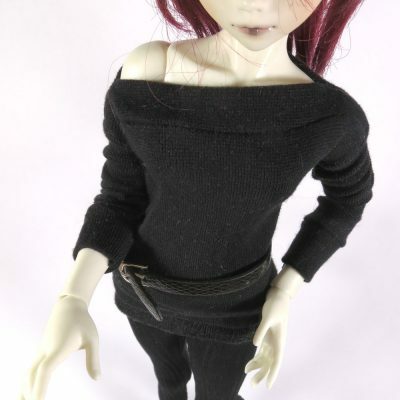 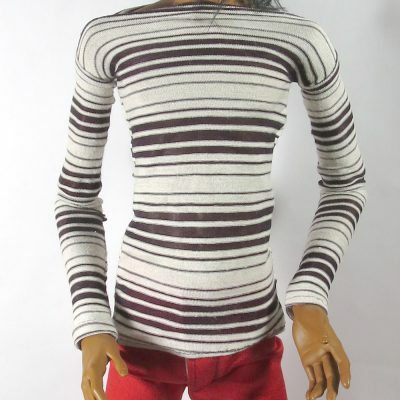 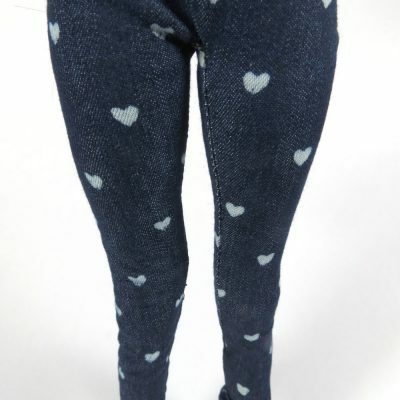 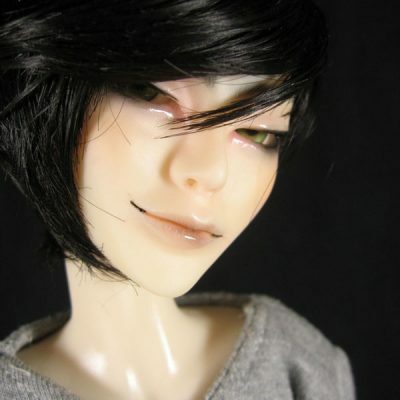 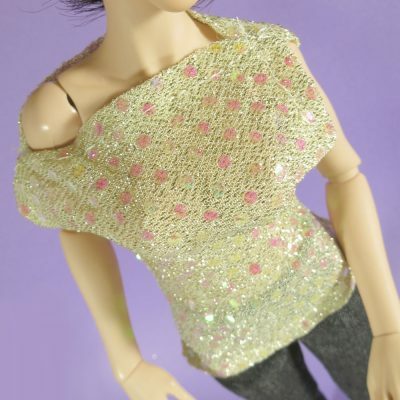 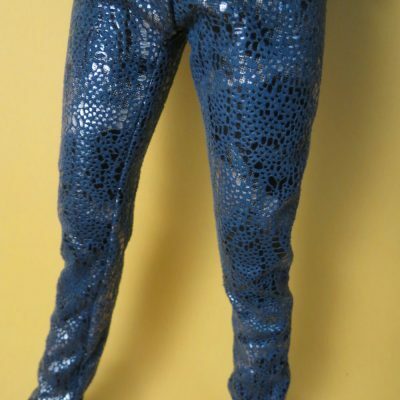 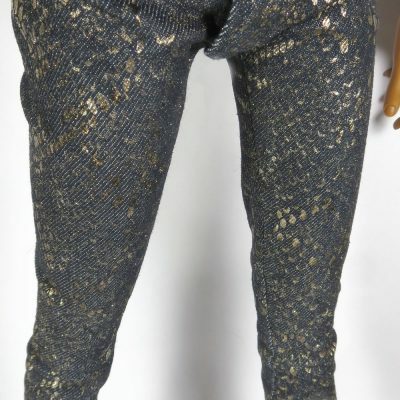 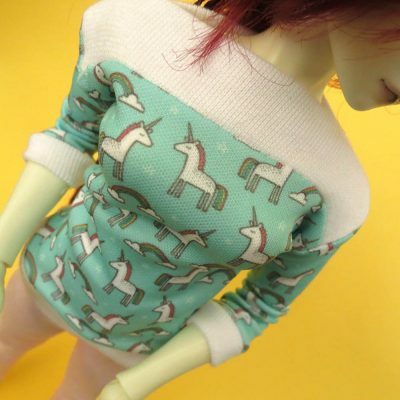 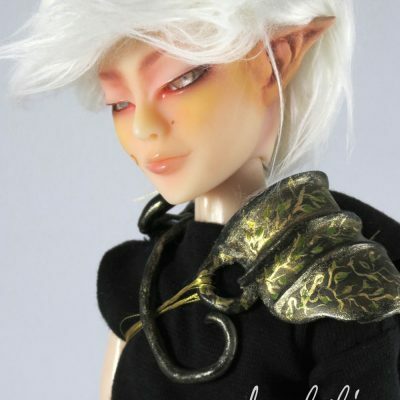 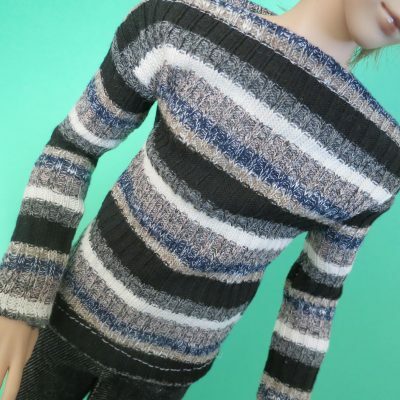 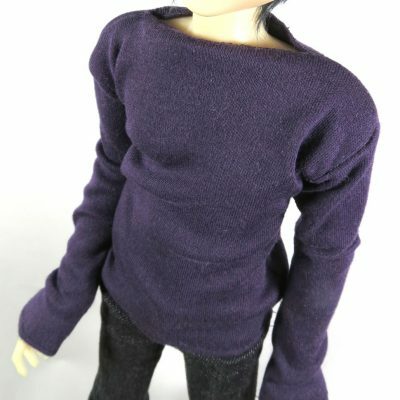 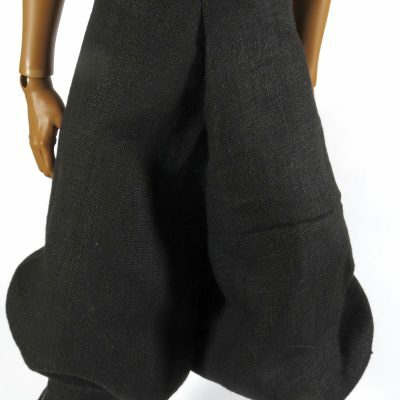 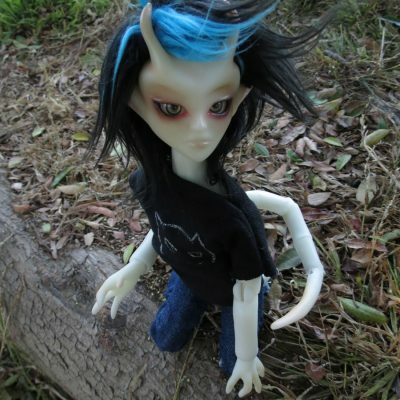 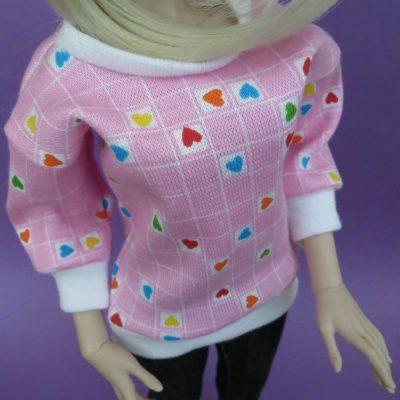 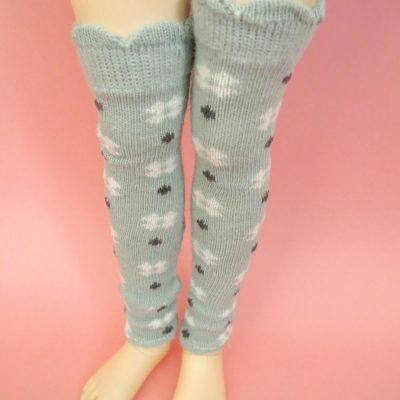 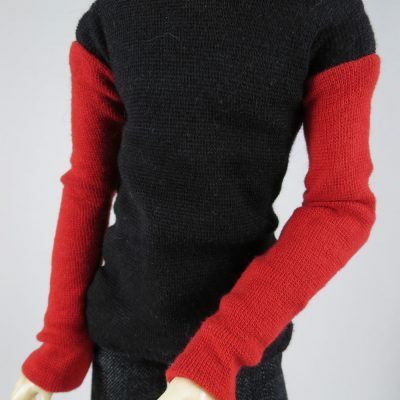 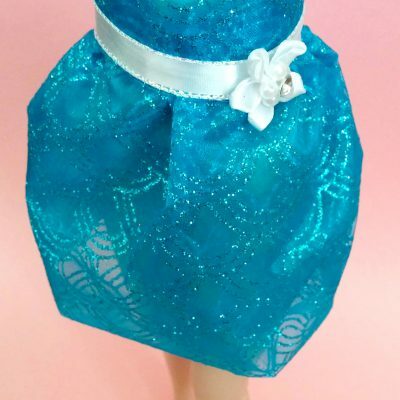 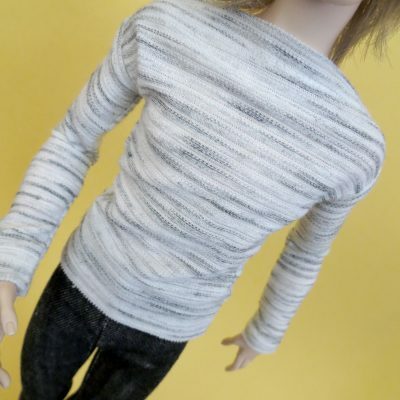 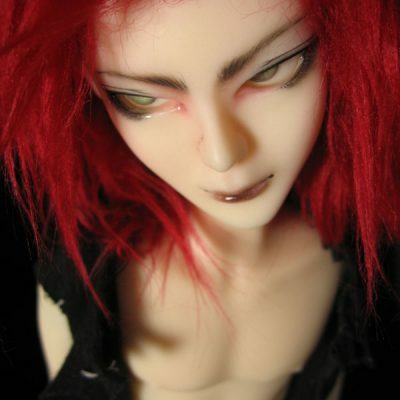 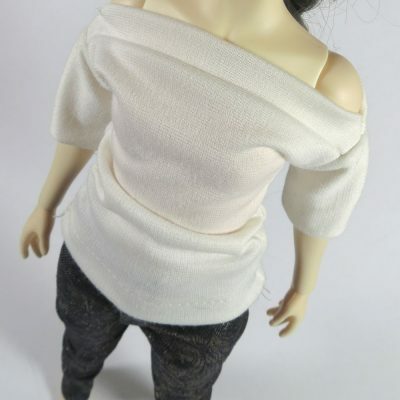 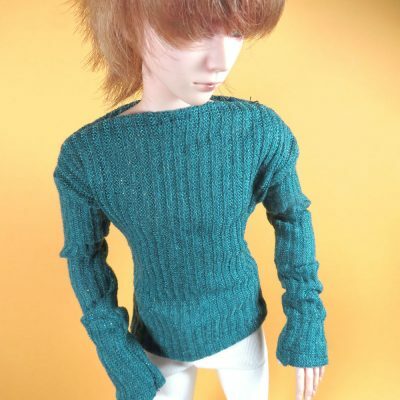 Check out our listing detailing how to order the right size for your dolls. 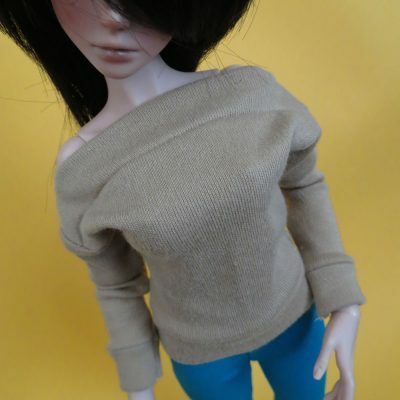 Questions about hard to fit dolls? 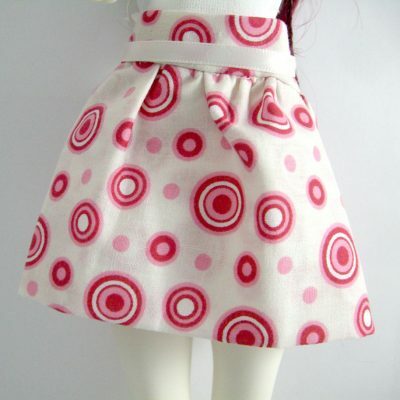 Send us an email to sales@karlyl.com for more information!